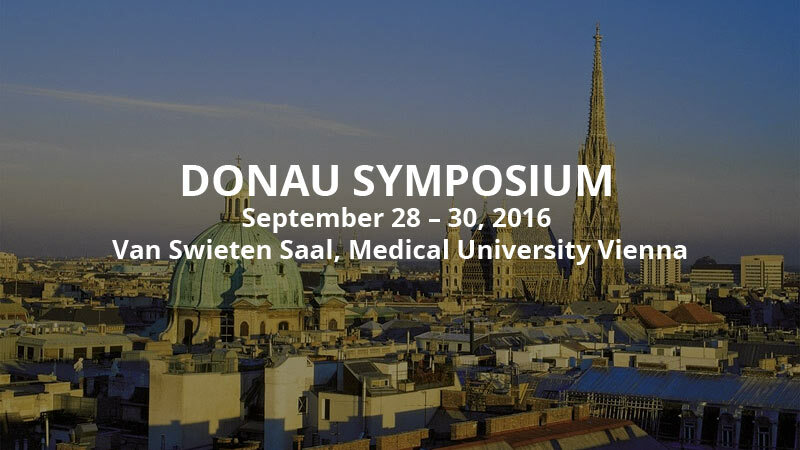 Comecer will be present at the Donau Symposium, a Blend of Molecular Pathology, Nuclear Medicine and Clinical Pharmacology. Join us in Wien. At our stand you will have the chance to talk with our experts.